If you would like to link to my website, please feel free to save these images to your own computer and load them onto your server and link back. 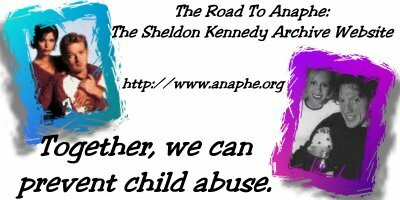 If you link to my site and would like me to post a link in return, please feel free to email me, and be sure to include a banner or at least a link to your website. Also, any submitted banners or blinkies would be appreciated and your submissions will be credited. 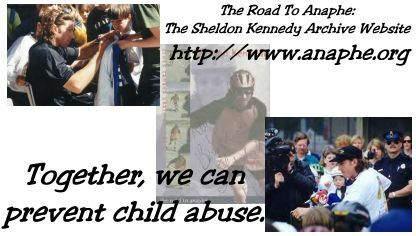 Thank you for your support for the site, for Sheldon and for the kids! They rely on YOU to help make a difference!